Great as a display or decorative piece. 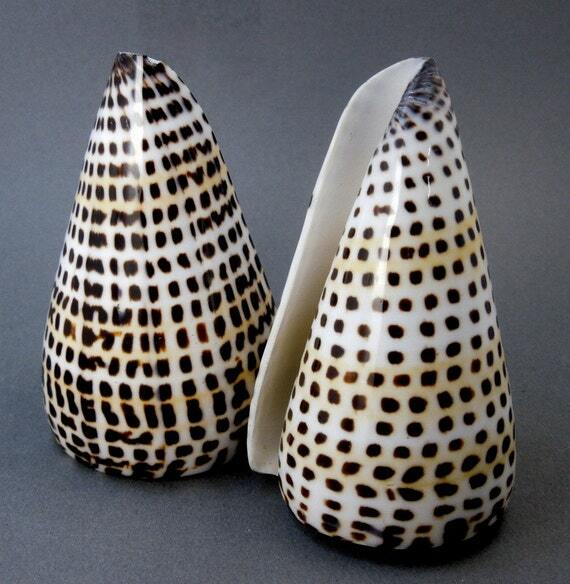 STOCK PHOTOS– Shells will vary in size and patterning as these are natural shells. AVERAGE MEASURE of shells is approx. 3-3.5"– sizes will vary for each shell.